I was not the best with presents but over the past year, I’ve been lucky to try out a bunch of new things. So if you’re looking for some great gift ideas, here are a few ideas to get you started. Note: I’ve tried out all of these products – whether I bought it myself or whether it was a personal gift or whether I did a review for the company. This is not a sponsored post. I just genuinely love these items. 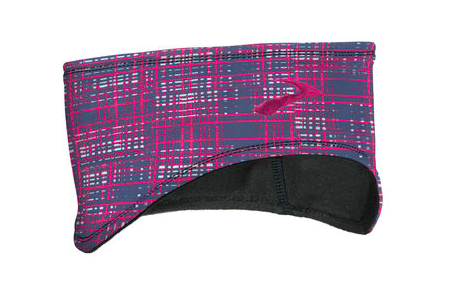 For the cold weather runner: The North Face winter running gloves & ear warmers from Brooks. I got the gloves last year as a present and they are so warm. You also do not have to take off your gloves to play with your iPhone as it has special tips. Also bought the ear warmers from JackRabbit and have worn them a bunch of times including this year’s NYC Marathon. 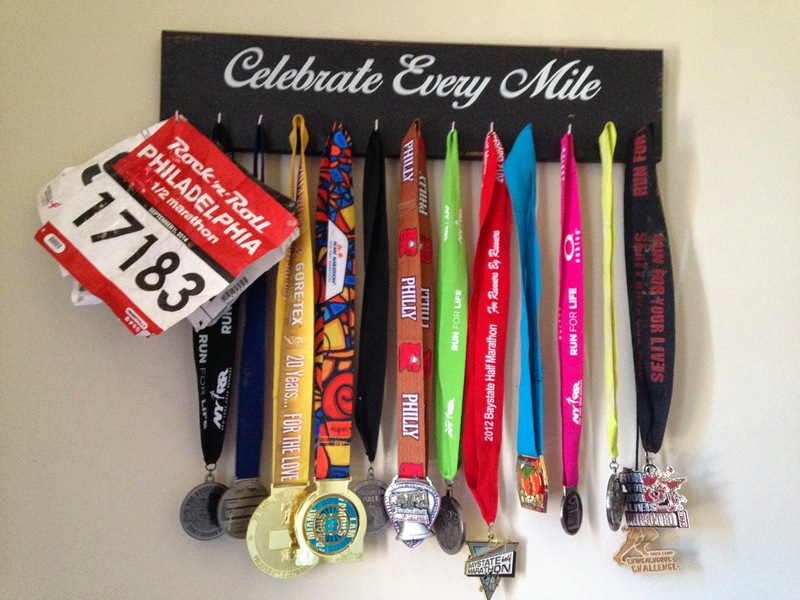 For the runner with a ton of medals: A medal holder. Depending on where you buy it, what it’s made of, and how big, it retails between $20 to $50. I got one this summer for $35 off Etsy from York Sign Shop. For the lady who loves barre: barre socks. I got these Treadfast socks as presents for my birthday and love them (full disclosure – I got these from the founder, Nicole, as I know her personally). I also bought a pair for my sister as a birthday present. The grey knee highs are $20 and the thigh highs are $25. Check them out. For the busy constant snacker: Snacks! 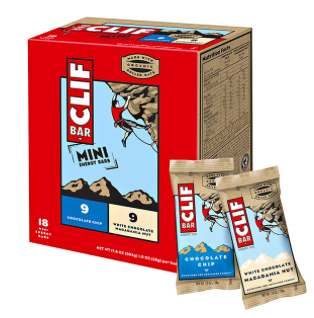 A box of 18 Mini Clif bar are delicious and also affordable at $12. Also a box of Luna Protein bars are great too. A box of 12 Luna Protein bars are $14.95. Check out reviews of both here. 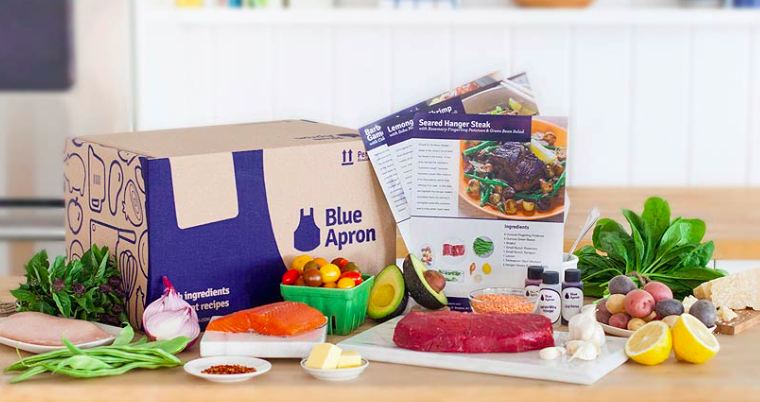 For the wanna-be foodie/chef in your life: Blue Apron! I’ve been using Blue Apron since June and love it. They have a few options as to what you want to give. Pricey as it’s $60 a week for 3 meals for 2 people. 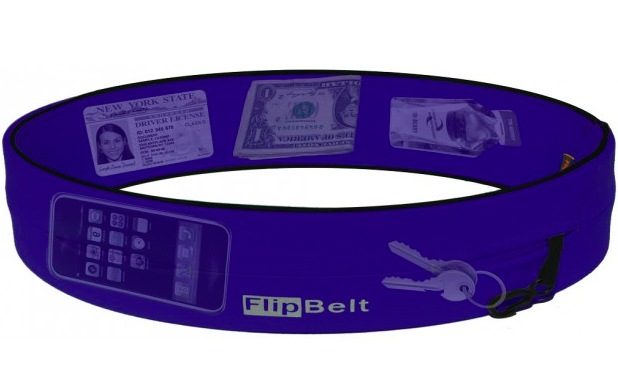 For the runner who needs a new fanny pack: FlipBelt! Check out my review here. Affordable at $28. For the tea-lover: I got myself a few teas and a new mug just a few weeks ago. 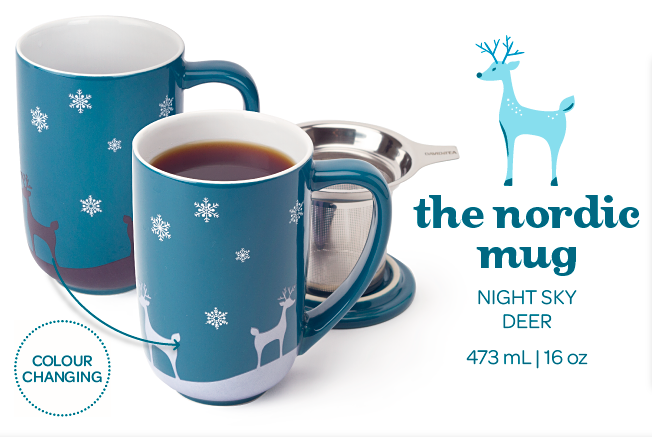 Love the holiday mug as it changes colors! The mug is $22.50 from David’s Tea. 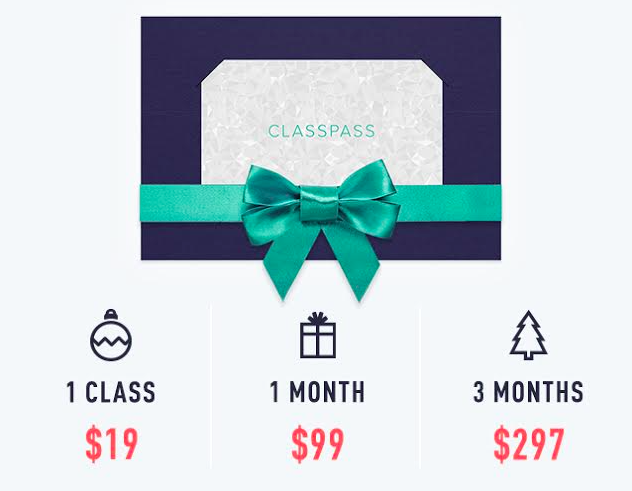 For the fitness enthusiast: Gift ClassPass! They have a few options to choose from depending on your budget. ClassPass is now in nine cities: NYC, Boston, Chicago, Washington, D.C., Seattle, San Francisco, San Diego, LA & Portland. For the runner with tight leg muscles: Addaday foam roller. Perfect for those hard to reach muscles. A bit pricey as it’s $45. Find it at your local sports retailer. Check out my review here. For the super busy gym-goer & professional: Apera bags. Apera currently has a sale as the bag is regularly $124 but now on sale for $99. Check out my review here. 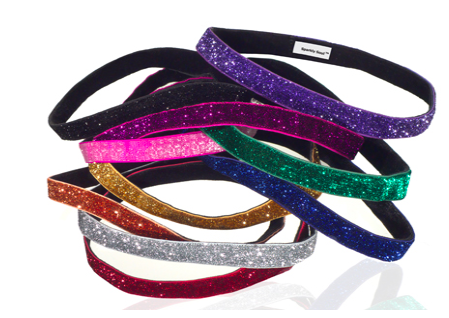 For the friend who can’t get their hair off their face: Sparkly Soul head bands. I own 4 of these – 3 of which are the wide ones which I prefer to the thin bands. Get a wide for $17 and a thin for $15 or save with their holiday gift packs. 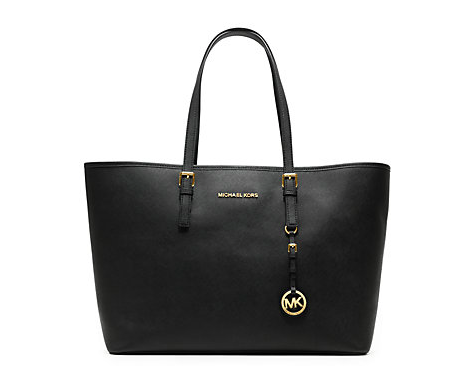 For the professional who drags their laptop everywhere: Michael Kors Jet Set Travel Medium Saffiano Lether Tote. I bought this a few weeks ago since certain colors were on sale. 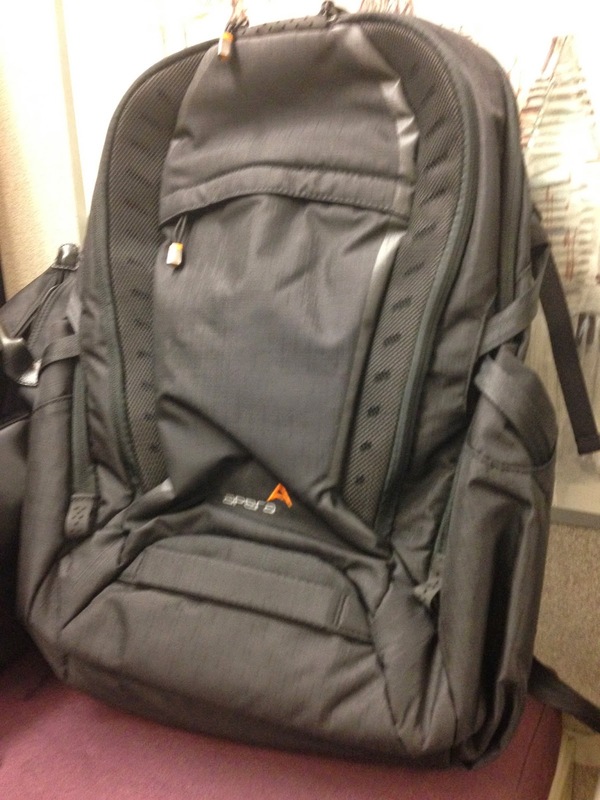 I absolutely love it with it’s compartments and it’s built in padded laptop sleeve. Michael Kors has a sale online for 50% so check it out. Retails for $298 but certain colors are $200 with additional discounts bringing the price to $156. For the athlete in your life: RoadID. I love these. It’s really useful for any athlete no matter what sport they do. 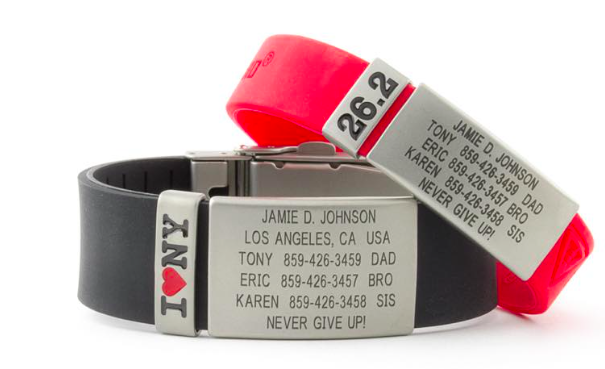 I have the thin one below – both in red and purple with the “13.1” charm instead of “26.2” one. Affordable and worth it. Basic band without charm is $19.99 but they are running a sale for $16.99. 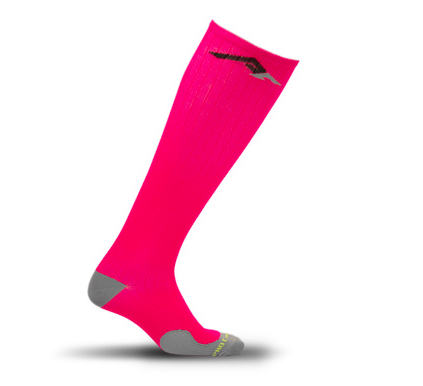 For the athlete who needs compression socks: PRO Compression socks. I got a pair thanks to BibRave a few months ago and love them. I had CEP socks back in the day but PRO Compression is better in that they are much lighter and do the same job. PRO Compression is running a sale so take 40% off your entire order when you enter DEALS at checkout + free shipping. 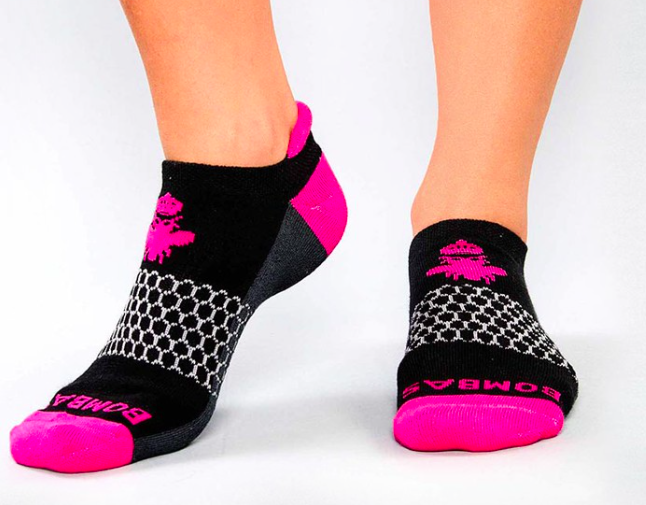 For the runners and non-runners alike: BOMBAS socks. Because everyone needs socks! I got these in my Fit Blog NYC goodie bag and love them. They are super comfy but also very cute. They function like TOMS where each purchase, BOMBAS will donate to a pair of socks. Read about their giving here. Other gift ideas is buying small things and making a gift basket for your favorite runners (i.e. a pair of Bombas socks, a few Luna protein bars, etc.). Also, I love the idea of gifting class packages like Barry’s or Uplift or whatever their favorite boutique studio is. Any recommendations for gifts for runners? Let me know in the comments! 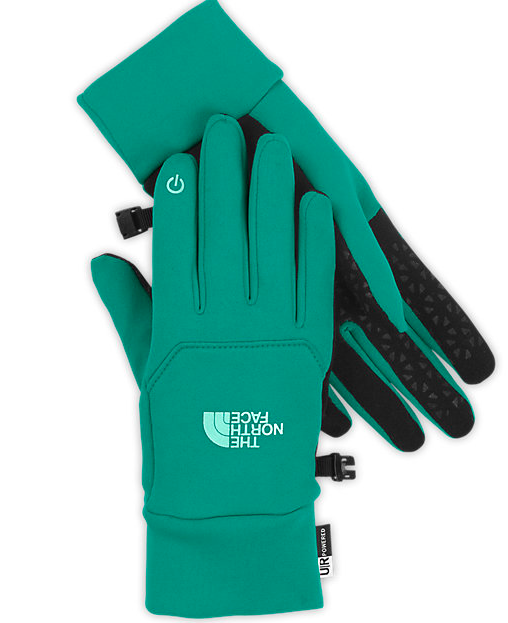 Thanks:) I have these gloves in hot pink!